This research investigates the nexus between political parties, media and populism with regard to the so-called “refugee crisis” (2015-2016 until today) in two countries at the central-north end of the Balkan route, i.e. Slovenia and Austria. Conceptual and historical background of the project is the erosion of “party democracy” and the rise of “populist democracy” with classical political leadership declining, coupled with the rising far-right political forces that mobilize against “the other”. The growing number of refugees fleeing to European countries along the Balkan route from war torn and economically devastated zones mainly in the Middle East fuelled the populist upsurge across Europe, including Slovenia and Austria, as refugees were increasingly regarded as dangerous, culturally deviant and as a threat to the national security and the welfare system. In this context the “exclusionary populism” that proposes cultural and religious difference as the rationale for excluding those who do not belong to “the nation” has found its ground to flourish. The research project proposes a novel analysis of “political-media populism” based on our previous research on media and internet populism (Pajnik and Sauer 2017). It encompasses the analysis of a) trends in politics and the policy making, b) trends in the media and journalism, and c) the related public perception on migration in comparative perspective. 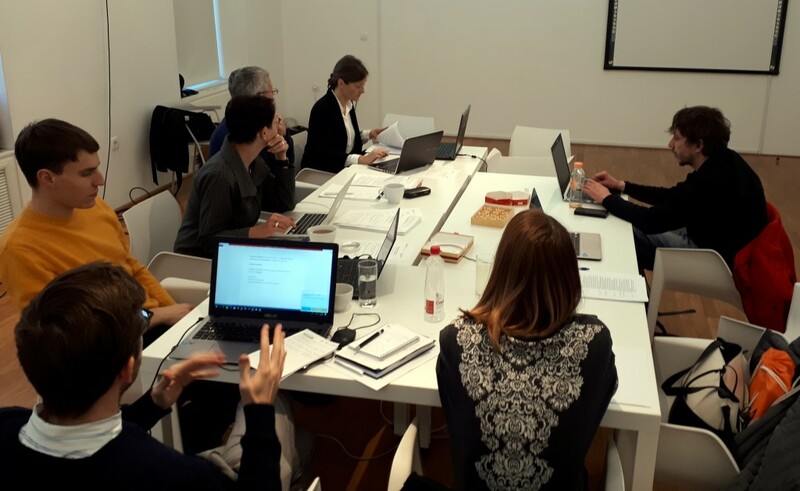 The project focuses on the populist production of “politics of fear and securitization” which addresses the emotions and affects of people and converts fear of social and economic decline into anger and hate against migrants. The dynamic interplay between political strategies and media representations – the “media-political parallelism” – is of central concern, i.e. how discourses in the legal, policy and journalistic field are reflected in public opinion and become common sense. The research contributes to the development of science by devising an innovative approach to research “exclusionary populism” combining a) interdisciplinary b) scale-sensitive, c) policy tracing and framing, and d) comparative epistemological approach, together with mixed methods approach. The project adds the important but hitherto lacking media dimension to the growing debate on populism, it incorporates a new emotional and affective theoretical perspective into rather rationalist argumentations on populism, and it focuses on the currently most prominent issue of right-wing populist exclusion: the othering of migrants. By bringing new theoretical and empirical knowledge the project is expected to impact research in the fields of political science and communication science, in particular studies on populism, media and politics, emotion and politics, but also more generally, on studies of democracy and democratic inclusion/exclusion. 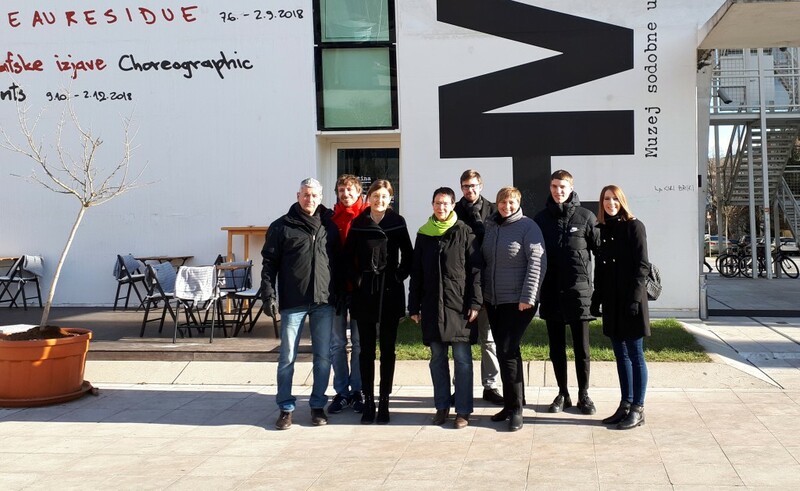 The Peace institute organized in Ljubljana on January 3-4, 2019 the kick-off meeting for the research project Political and Media Populism: “Refugee crisis” in Slovenia and Austria. We have defined basic concepts and operationalized the research design for this three-year research endeavor.